Our mission is to prepare a learning environment of education programs to the community, so that adults can receive the highest quality of education, training, and services to achieve and preserve meaningful permanent employment. Click Here To View All Ongoing Class Schedules . . . 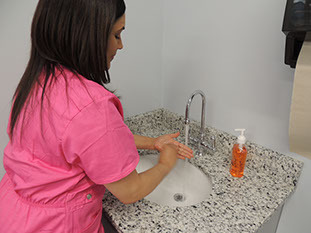 The CNA certification can be a stepping stone. 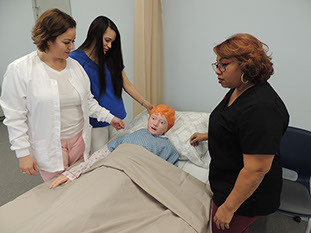 The Certified Nursing Assistant program prepares you for a fulfilling career and state certification as a Certified Nursing Aide and a CPR/BLS certificate. 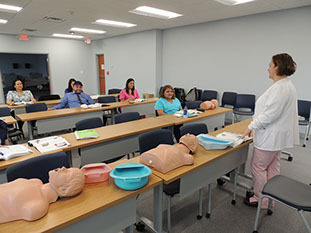 The Training and Education Program is a multifaceted training, designed to develop and improve skills related to gaining and preserving employment while delivering excellent customer service. We pride ourselves on our students’ success. Our goal is that our students obtain and preserve meaningful employment. Our current job placement rate is increasingly growing every day. We pledge to develop and provide educational programs to the community so that adults can receive the highest quality education, training and support services to obtain and retain meaningful, permanent employment.